Are you an entrepreneur who is looking to grow your business online with ease and not have to worry anymore about where to go when you need tech support or who to turn to when you need business coaching? If you answered yes then I have the perfect solution for you, the Hey Ed Network where entrepreneurship is made easy! Alleviate your stress today and start growing your business online. I’ve cut out at least 3 hours a week in researching and surfing groups for help. Even just being pointed in the right direction is a huge relief. Our weekly check-in calls are so fire that they alone are worth the monthly membership! But the training we get on top of that…!!! So thankful to be a Hey Ed member so I don’t have to entrepreneur alone! Ed knows his stuff! I consider myself to be pretty tech-savvy, but Ed has saved my skin more than once. Highly recommend the Hey Ed membership! Is your time worth more than $3.20 a day? I bet it is and if you said “Yes” then there’s no reason to keep holding yourself back any longer – let your greatness shine through! Seize this opportunity to invest in your business and more importantly invest in yourself! Keep scrolling to learn more about Hey Ed and how to join. Hey Ed is the best on-call tech support and business coaching service for entrepreneurs. It’s a place where entrepreneurs can go to get their questions answered, be pointed in the right direction, and learn everything they need to know in order to grow their business online. Plus, join our weekly check-in’s and themed training where you can learn how to grow your business online. Skip the drive to the Apple store, avoid paying fees to get help with computer questions every time you got one, and remove the tech obstacles holding you back from creating what you were put here to do. THATS the Hey Ed community. I love the interface, easy navigation and of course, the content! And the move from FB is brilliant. Thank you for giving Edsters an edge and also well done – this site is super clean and demonstrates the evolution a forward-moving business makes. I absolutely love being part of your community and I am so glad I discovered you! For one, I’m a real person who genuinely cares about helping other entrepreneurs avoid the pitfalls and online scams that paralyze so many of us. Second, this is my job – I research and stay up-to-date with technology daily. 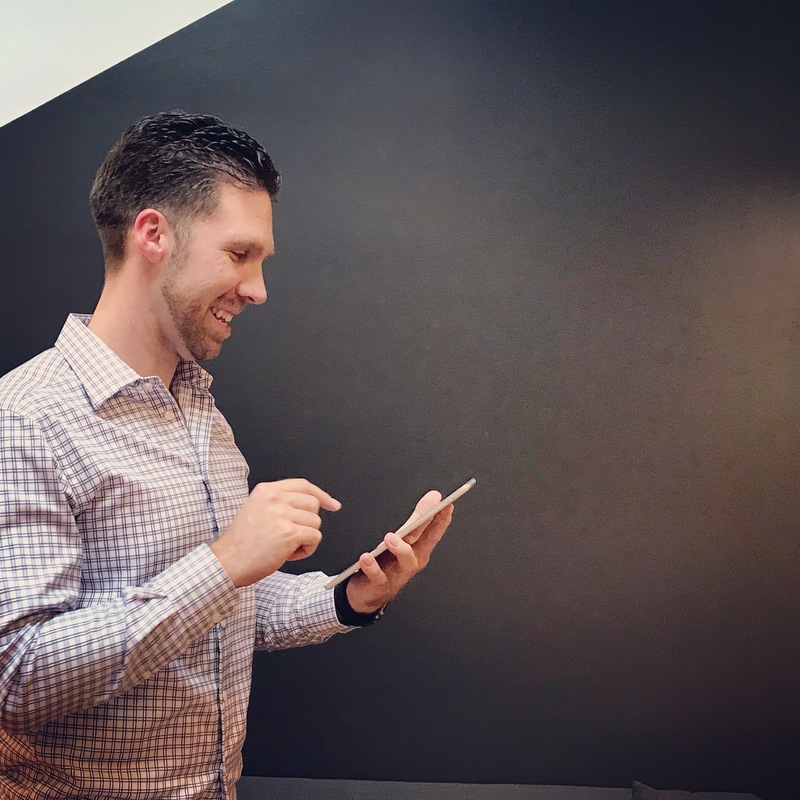 I’m not only a “Techie” who can provide tech support, but I also bring to the table a unique skill set that encompasses business, marketing, sales, and customer service – helping your run a well-oiled machine. 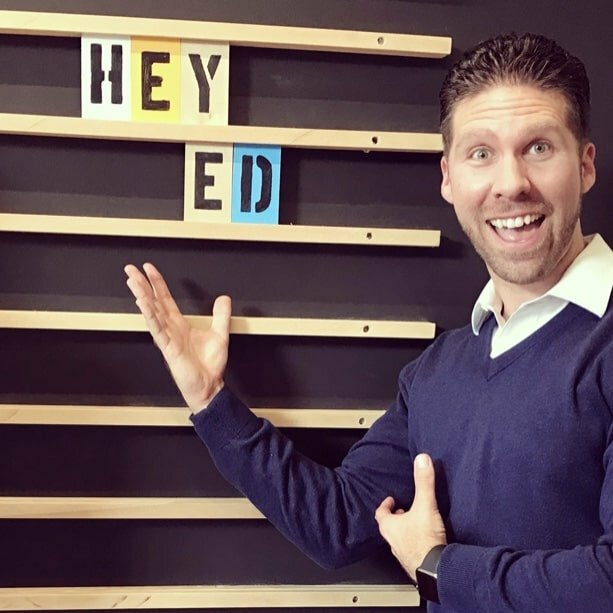 I created Hey Ed out of a need to help non-techies easily understand how to use technology to grow their business online. Inside Hey Ed I teach entrepreneurs how to update their website, go live on Facebook, and really utilize the tools and resources that are available to all of us – this is all in addition to answering questions that come up. At the end of the day I teach you what you need to know, save you time, and put money back in your pocket so that you can invest more in your business. When you sign up here through my website, Hey Ed membership is $97/month and renews automatically. Once a member you have access to all content and the community for as long as you’re a member. Join Today! Still on the fence? Schedule a call or click on the little blue chat bubble in the lower right corner of this page to start a conversation with Ed. Nope! This is a month to month membership which means you can Cancel Anytime before your next charge. All I ask is that we have a conversation about why you want to cancel just so that I can see where my opportunities are – this is not to pressure you to stay. This is your space and you can stay as long as you like. *Please note: This membership does not replace 1:1 consults which may be needed on a case by case basis for more personal attention.